To all Olmsted Parks members, please join us on November 28th for a complimentary gallery viewing of Our Better Nature, with remarks from the curator, Lauren Becker. Light bites and wine will be provided. RSVP by November 27 to Maggie Henderson at Maggie@bfloparks.org or call (716) 838-1249, ext. 14. This event is free and available to members only. Learn more about the exhibit, Our Better Nature, here. Did you know? The Buffalo History Museum is one of our membership park partners! Your Olmsted Parks membership will give you $5 off your history museum membership. Learn more here. FOR A CENTURY AND A HALF, LOCAL RESIDENTS HAVE USED THE PARK SYSTEM ESTABLISHED BY THE DESIGNS OF FREDERICK LAW OLMSTED. A new exhibit probes the question, Who was Olmsted? TIME: 6:00 p.m – 8:00 p.m. Our executive director, Stephanie Crockatt, will share a welcome message at 6:15 p.m.
Light refreshments will be provided at this opening reception. Our Better Nature will be at The Buffalo History Museum Community Gallery through January 2019. For those who recognize the name, it usually calls to mind images of New York City’s Central Park, or maybe Chicago’s World’s Columbian Exposition, or perhaps the Biltmore Estate in the mountains of North Carolina. At the very least, we associate Olmsted with beautiful parks, but why does that matter? What makes him and his parks so special? If we learn more, we are shocked to discover Olmsted parks are completely artificial. The meadows, the lakes, the groves of trees— they are real, but not original. Olmsted put them there by design. But why? Why set aside valuable city land only to plant trees and damn streams for the pleasure of a shaded path or a tranquil pond? If we learn even more, we know Olmsted practically invented the profession of landscape architecture, but how? More importantly, why? Where did his ideas come from? Why was he so good at it? Why does Buffalo have so many Olmsted parks, and why should we do everything we can to protect and preserve them? The answers begin when we discover Olmsted’s story before he became the great park-maker. The more we learn about what inspired Olmsted, the more he inspires us and brings out Our Better Nature. Click here to learn more about Our Better Nature. Buffalo Olmsted Parks Conservancy — The Buffalo Olmsted Parks Systems includes Delaware, Front, Cazenovia, Martin Luther King Jr., South and Riverside Parks; public squares include Lafayette and Niagara; Olmsted-designed circles include Agassiz, Colonial, Gates, Ferry, McKinley, McLellan, Soldiers and Symphony. For more information, visit bfloparks.org. 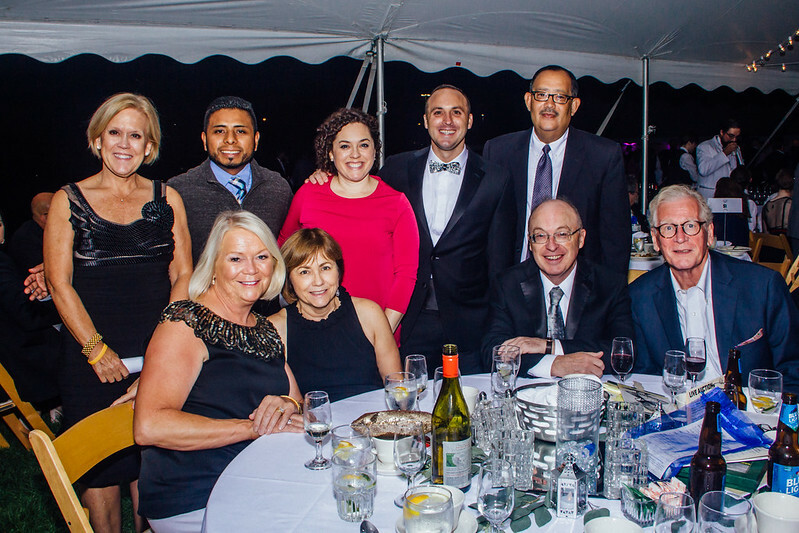 Frederick Law Olmsted Gala & Afterparty 2018 – VIEW PHOTOS BELOW! 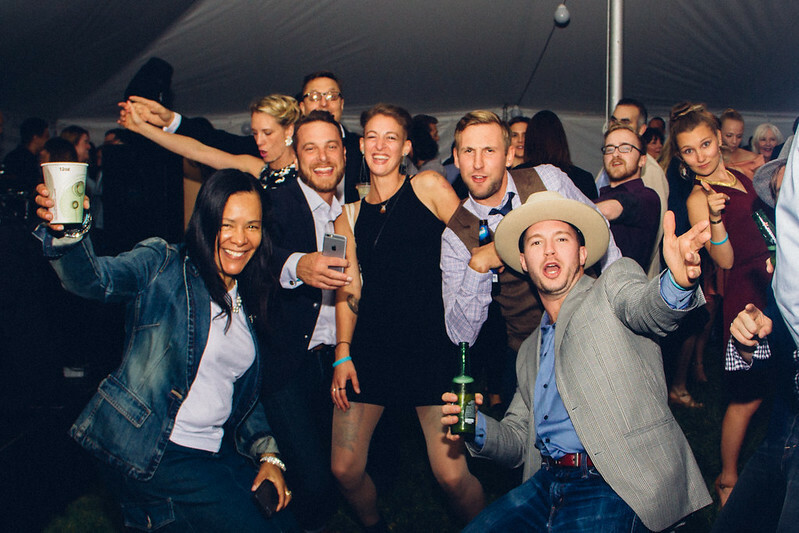 Thank you all for joining us on Friday, September 7, 2018 for a celebratory evening of 150 years of Olmsted Parks in Buffalo and an Afterparty for the Parks. Individual Ticket: $ 150, includes Dinner & Afterparty, limited quantity available! Dinner Table of 8: $ 2,500, includes Dinner & Afterparty for 8. To make this table purchase, contact Patty Mertens at Patty@bfloparks.org or call 716-838-1249 ext. 10. Enter Front Park at 121 Porter Avenue, Buffalo, NY 14202. 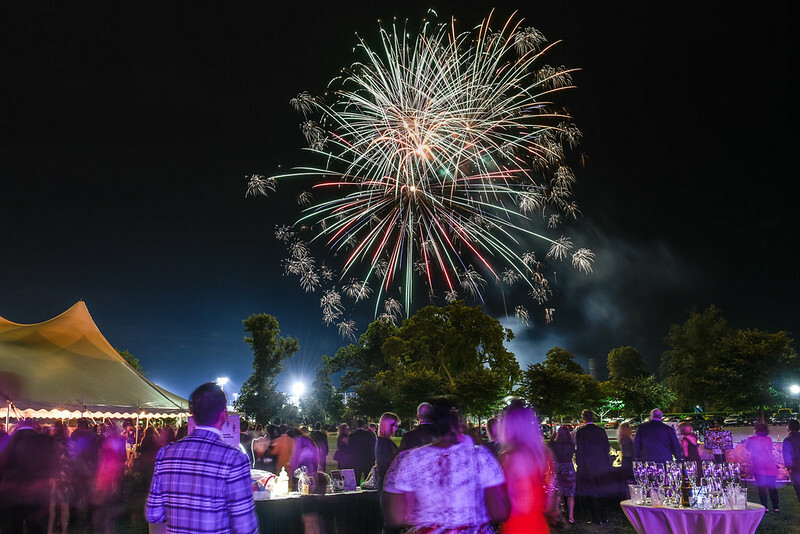 Complimentary Valet Parking is available for all Gala and Afterparty attendees. For immediate inquiries on this event and/or sponsorship details, please email Patty Mertens at Patty@bfloparks.org or call 716-838-1249 ext. 10. View photos from last year in the slideshow below or click here! Join us on Wednesday, Aug 29, 2018, 5:30 – 7:30 pm for for a membership happy hour at the NEW Community Beer Works! Our goal? To recruit 150 new members as we celebrate 150 years of Olmsted Parks in Buffalo this year. Bring your friends, everyone enjoys their first beer on the house! This is a FREE event and open to all. Click here to view the Facebook event! Enjoy your first FRED beer on the house, with additional beers after for only $3. In honor of FREDerick Law Olmsted and our 150th Celebrating, Community Beer Works will switch up the name of their Frank Beer to FRED for the evening! Bring a friend with you and join/renew your Olmsted Parks membership! If you are already a member, THANK YOU, and this would be the perfect chance to mingle with fellow Olmsted Parks supporters. Help us recruit 150 new members to celebrate 150 years of Olmsted Parks in Buffalo! All membership proceeds benefit you Buffalo Olmsted Parks. NOTE: Alcohol only to be served to 21 years old and above. Please bring your ID for proof.